We want to bring up a big oversight in the new V-One Drill attachment. When the sacrificial layer is mounted and a board is clamped, the thumbscrews sit about 1.0mm taller. Tall enough to make contact with one of the screw heads on the bottom of the carriage. If you are drilling or printing large boards there is a potential for the carriage to hit and stall, it may not happen every time as it depends on the path the carriage takes. The motors will make an odd noise and your positioning will be off. You will be unable to drill or print in this area properly. If you can, position your circuits in the center of the bed and rotate them 90 degrees so they avoid the edges altogether. 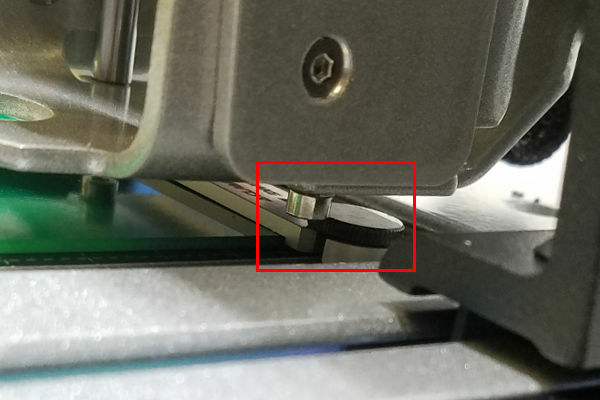 The interference is about 0.5mm or less, if you need a solution today and have access to a file or sander you can shave down the thumbscrews. We are going to be modifying our clamps so that the thumbscrews sit a little bit closer to the bed. This will provide enough clearance and fix the problem. It will probably take about 2-4 weeks to get the clamps, but when they are ready we’ll be sending a pair to everyone that has purchased a new drill attachment. We will contact drill owners with the tracking number in a few weeks. Good question. We are a bit perplexed how something so obvious was missed during development. Most of our testing was done with boards smaller than 3" x 4", so I guess there’s a lesson to be learned here. Regardless - we want to apologize to our community and make things right. @jazozaya I didn’t come across this in my testing, probably because my boards were long and narrow, but something else to watch out for would be board thickness. 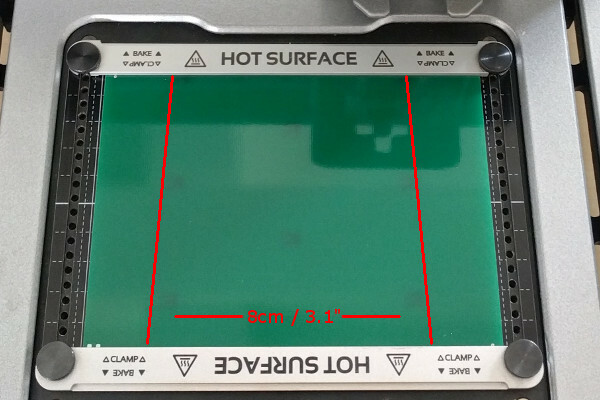 Most of my boards are standard 1.6mm thickness, but I have a few 2.0mm ones, which would add another 0.4mm to the clearance problems. I’m away from my machine (and country) for several weeks, but from your photos it appears the clearance problem is with the hex bolt head. Would swapping it for a low or ultra-low profile like one of these be a simpler solution? I’ve been using stainless countersink head hex bolts for some recent projects, that would remove the head clearance overhead altogether, but require changing the hole profile as well so not so good for an aftermarket fix.